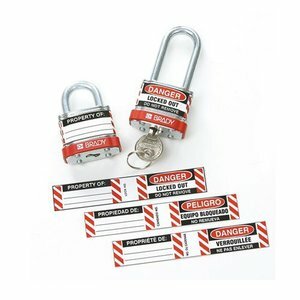 Padlock Sticker with photo for Master Lock padlocks. 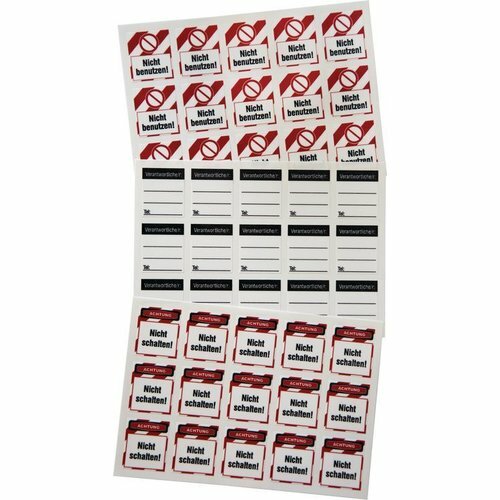 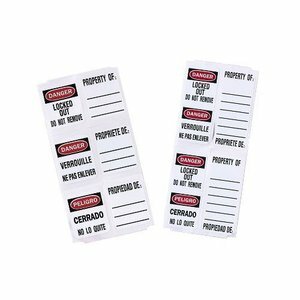 Padlock labels for Master Lock padlocks. 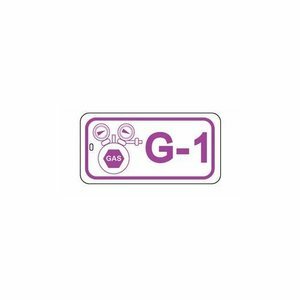 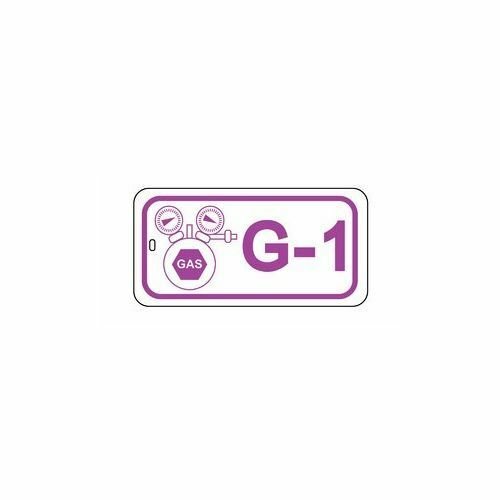 Identification tags for gas lock-out points (Guardian Extreme). 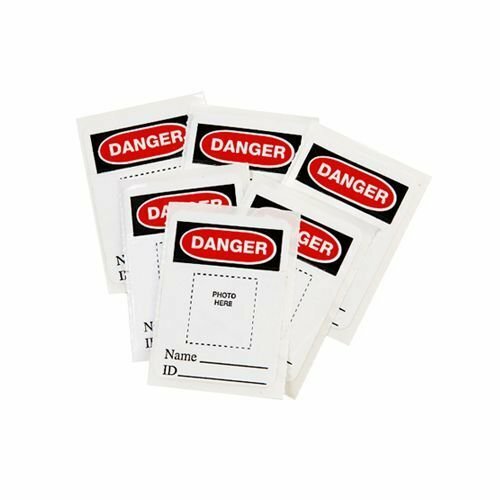 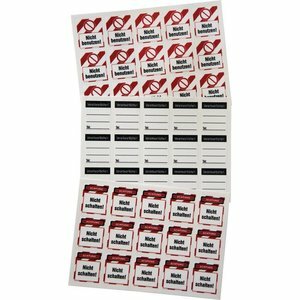 The labels for Steel Padlocks are made of durable vinyl and included overlaminate strips for enhanced durability.